On Time Delivery, your foremost Cleveland Warehousing and Distribution company, has been serving northeast Ohio for over three decades. On Time Delivery, Cleveland Warehousing and Distribution company, has been in business for 37 years and has faithfully provided the northeast Ohio region with a full range of logistics services, including Public Warehousing, Indoor & Outdoor Storage, Pick-up & Delivery, Product Coding & Repacking, Transloading & Cross Docking and much more. We truly take pride in having earned the name of Cleveland's foremost warehouse and shipping company. We also take pride in calling Cleveland, one of the nation's principle industrial cities, our home. On Time Delivery and Warehouse is located in Middleburg Heights, a suburb of Cleveland, Ohio, and just down the street from Cleveland Hopkins International Airport. Cleveland's prime location as a transportation hub makes a perfect setting for us, allowing us to be connected to both our local and national customers. We are so honored to be based in northeast Ohio, the home of rock and roll. This hard-working city has made us who we are; its strong manufacturing and industrial background has shaped our history, its revitalization has made us prouder than ever. Cleveland is home to the second largest performing arts center in the United States, Playhouse Square. The term "rock and roll" was first popularized in Cleveland by disc jockey Alan Freed. Cleveland is home to what is considered one of the world's finest orchestras, The Cleveland Orchestra. Cleveland has served as a setting for several films, including The Christmas Story, Raging Bull, This is Spinal Tap, Major League and more. The authors of comic book character Superman, Joe Shuster and Jerry Siegel, were born in Cleveland. Cleveland is home to two of the best hospital systems, including University Hospitals and the world renowned Cleveland Clinic. Cleveland's outstanding transportation infrastructure makes doing our job easier. And since time is our specialty, this is the place to be. Here in "the heart of it all," we are well equipped to hold, then process cargo and freight from any direction, any source, and at any time. Trust in us to take your freight, turn it around, and get it to its destination on time, all the time, every time. Time is our specialty, after all. We are a full service Cleveland Delivery Warehouse & Distribution company. 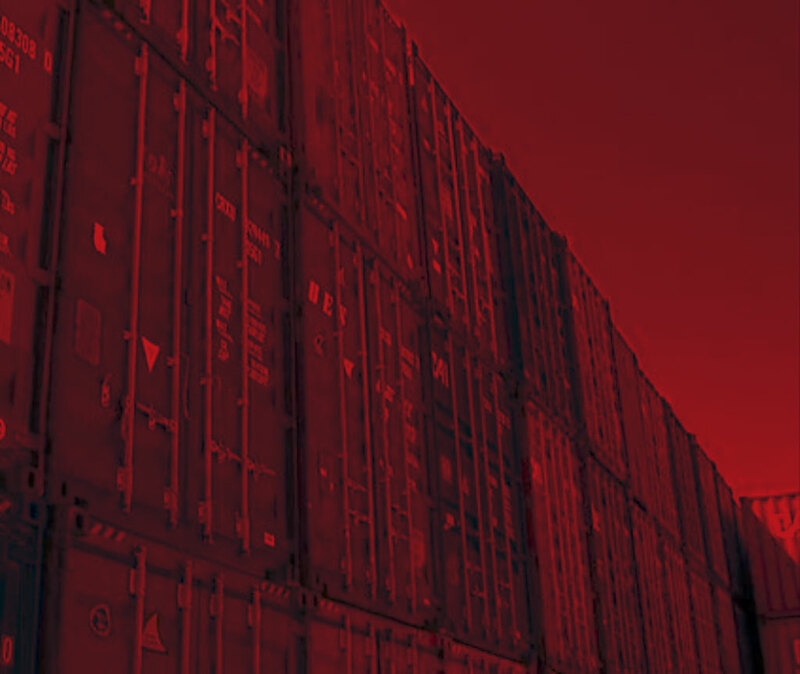 Entrust your freight with us. In service for over three decades, our knowledgeable staff is fitted with the latest tools and technology to see that your freight is cared for before it hits the road again. 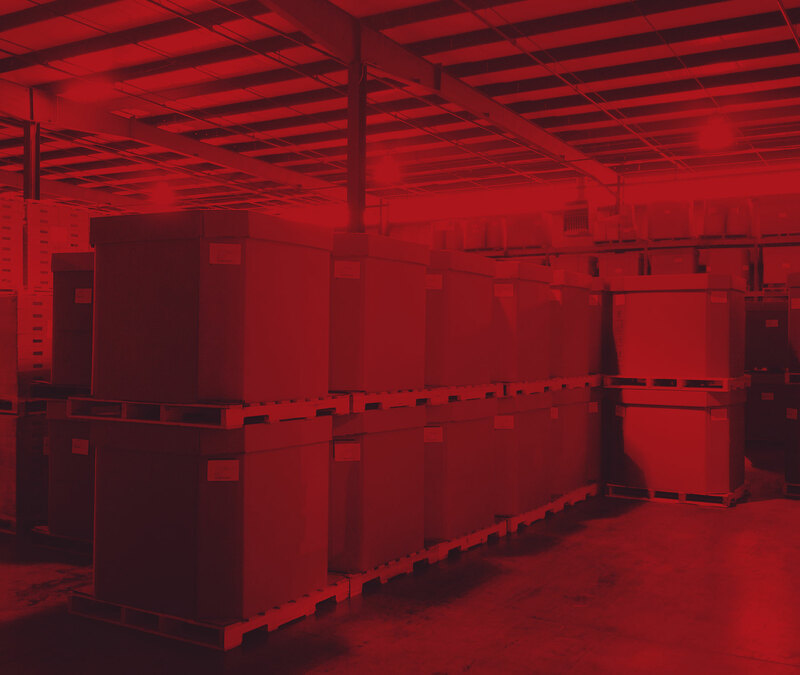 Your goods will be stored at our Cleveland warehouse space, where we have 90,000 square feet of heated indoor storage and 5 acres of outdoor storage. 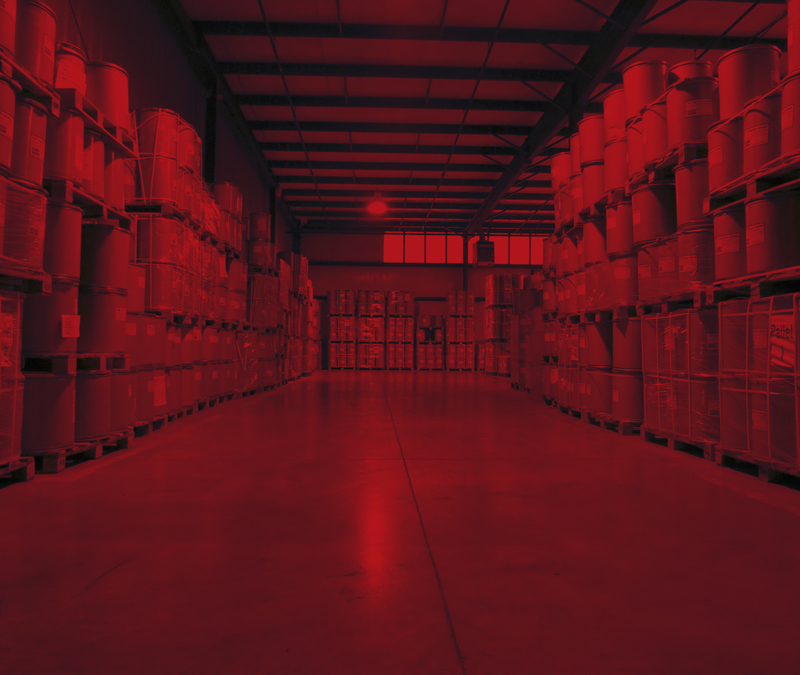 Access your inventory remotely and securely. 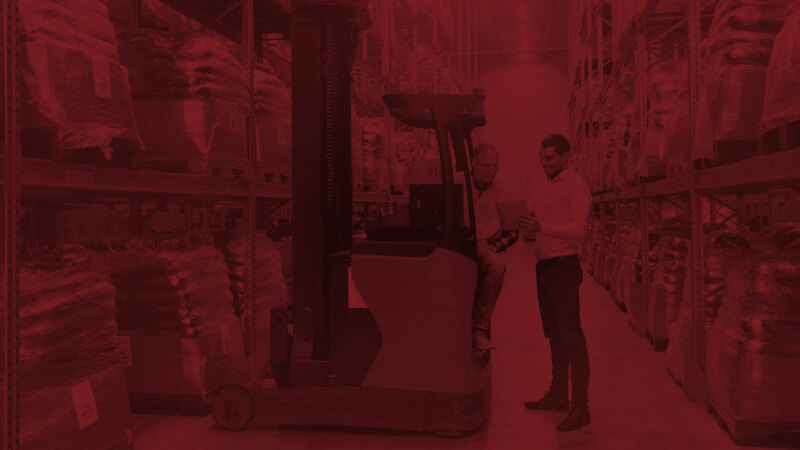 On Time Delivery and Warehouse, your trusted Cleveland 3pl warehousing and distribution provider, now offers remote inventory management services as an added bonus. Simply access your inventory remotely, securely and conveniently through our web portal. Seeking office, administrative or public warehouse space? We are currently leasing Middleburg Heights Office Space. We also have Warehouse Space for lease. We have custom office space to suit your needs - with the option of office only or office & warehouse available. The best part? You'll have your product at your fingertips. We are Cleveland's own foremost Warehousing and Distribution Company. The On Time Delivery and Warehouse team takes pride in being located in one of the nation's biggest manufacturing centers. Since 1981, we have been dedicated to managing your precious cargo, hosting it safely, and getting it to its destination on time, every time. Seeking Cleveland warehouse distribution services? On Time Delivery and Warehouse has been providing our northeast Ohio customers with world class logistics services for over three decades. To learn more about our warehouse and distribution capabilities, call On Time Delivery and Warehouse at 440-826-4630 or contact us online.